A convenient key holder, three-tier shelf, Texts from Dog day-to-day calendar, and 17 other things you’ll want to add to your wish list ASAP. 1. 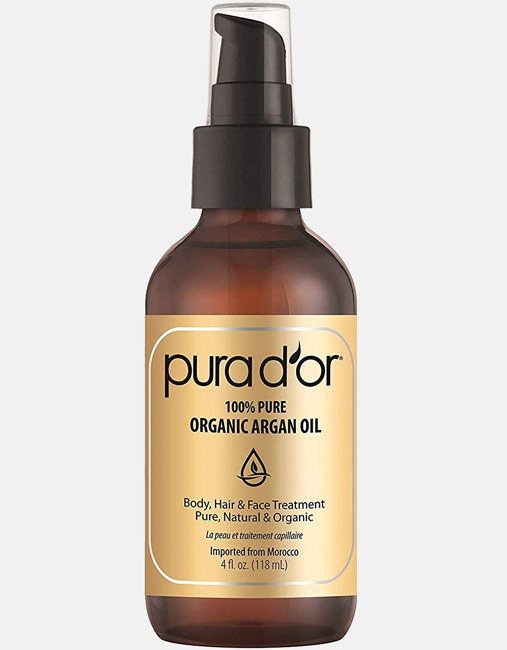 A bottle of Pure D’Or Organic Argan Oil you can use as a face moisturizer, hair serum, or body oil. 2. 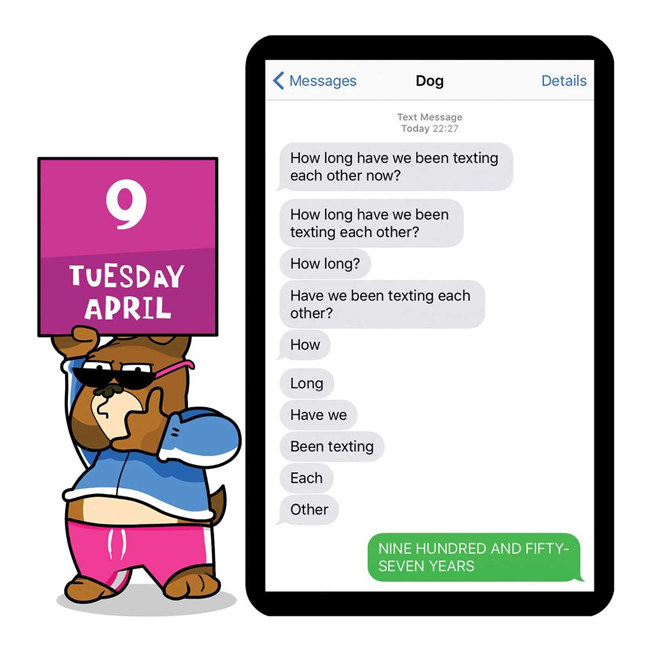 A Texts from Dog day-to-day calendar to fill each day with a little humor while reading the silly messages between Dog and his owner, October Jones. 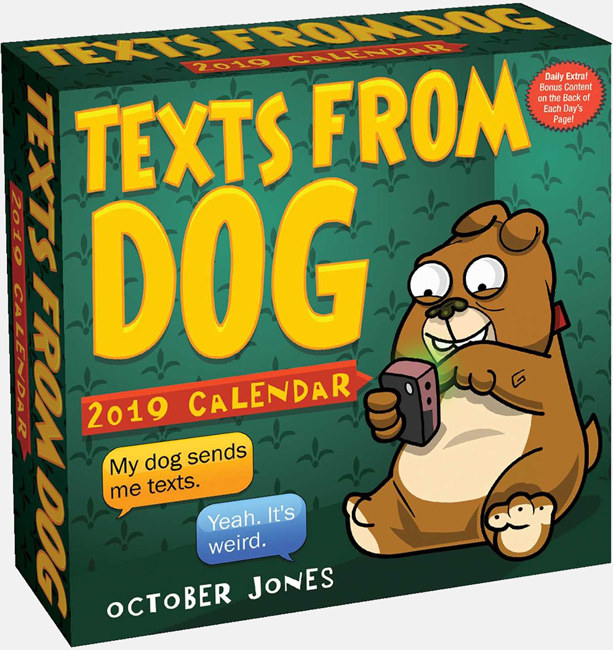 The full-color calendar features imaginary SMS exchanges between Dog, the foul-mouthed British bulldog, and his owner, October Jones. The back of each page includes Daily Extra content, such as puzzles, jokes, lists, quotes, activities, tips, and trivia. The calendar also features a plastic easel backer for easy tabletop display. 3. A pretty, non-padded lace bra that features adjustable straps for a more comfortable fit. 4. 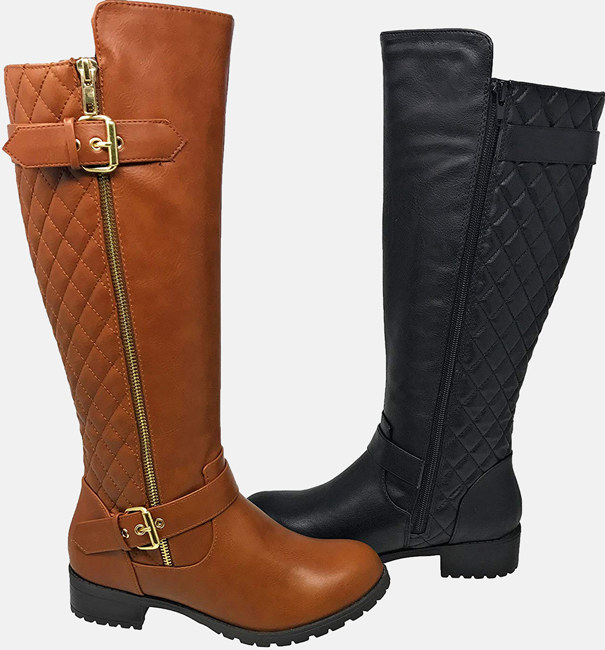 A chic pair of best-selling knee-high boots with a side-zipper so you can step up your wardrobe as the temperatures dip. 5. 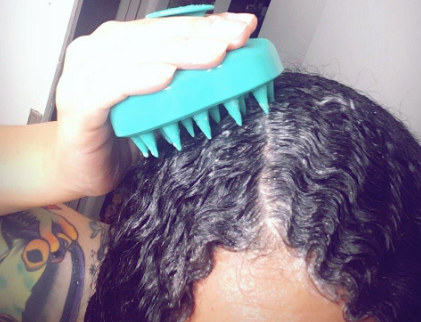 A scalp-massaging brush that will relax your scalp muscles, stimulate blood flow, and exfoliate the scalp for a game-changing hair-washing experience. 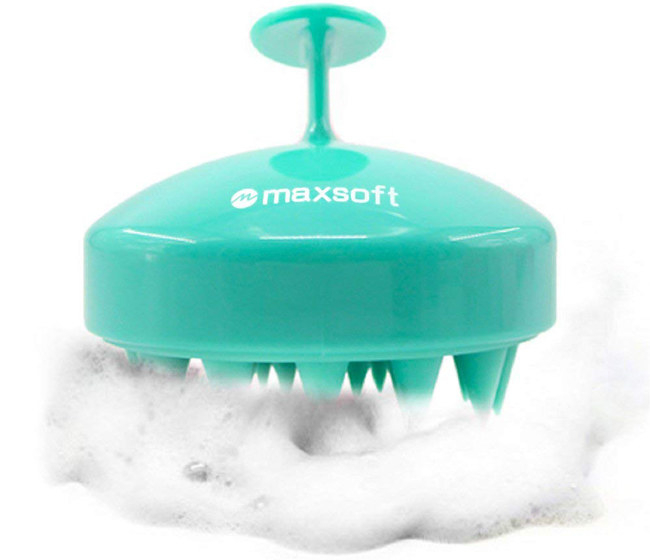 The massager features silicone bristles and handles designed to comfortably fit your hand. 6. 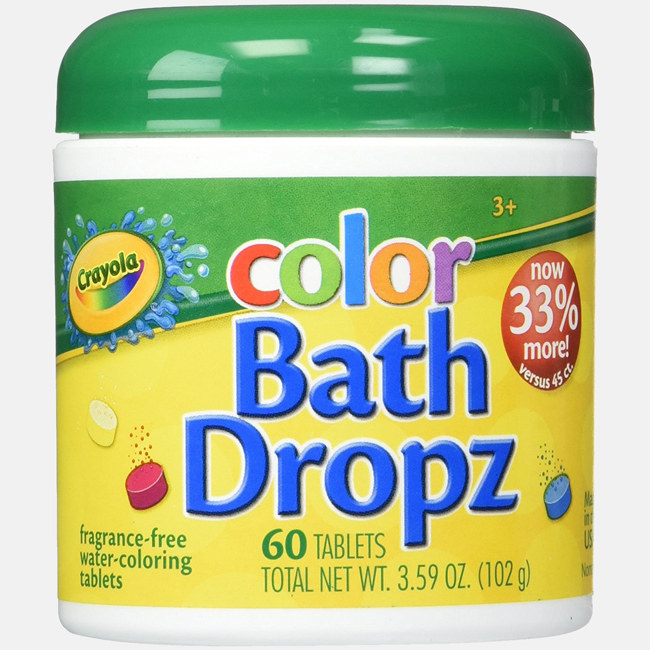 A jar of Play Visions Crayola Color Bath Dropz to instantly change water to the shade of bright Crayola crayons, adding a little more fun to your little one's bath time. The jar includes 60 fragrance-free bathtub tints. 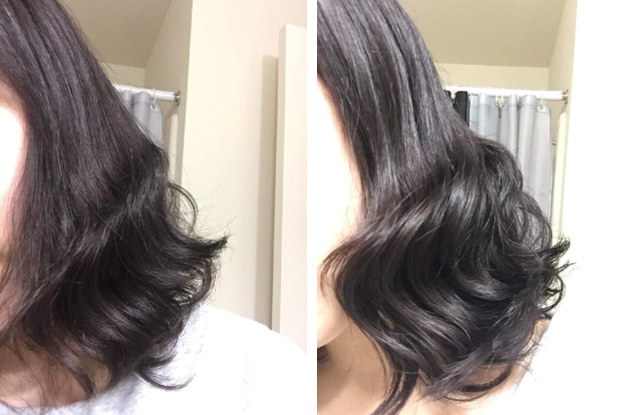 Promising review: “These work really well. 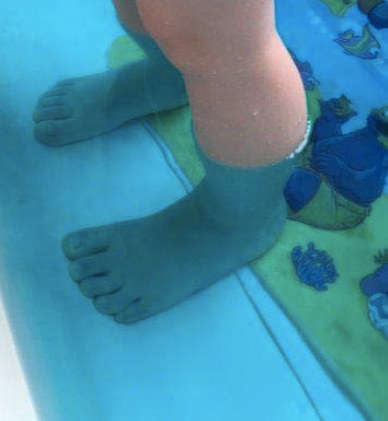 My son loves bath time, and these have made his splash time even more special. One tablet really does change the color of the water quite well, and mixing tabs makes more color variants! 7. A set of aromatherapy votive candles that are the perfect size for traveling — ensuring you’ll have a calming scent at your next destination — or for lending your home a relaxing vibe. The set includes four candles in portable tins; each one burns for 12-15 hours. Scents included are jasmine, lilac, lotus, and white gardenia. 8. 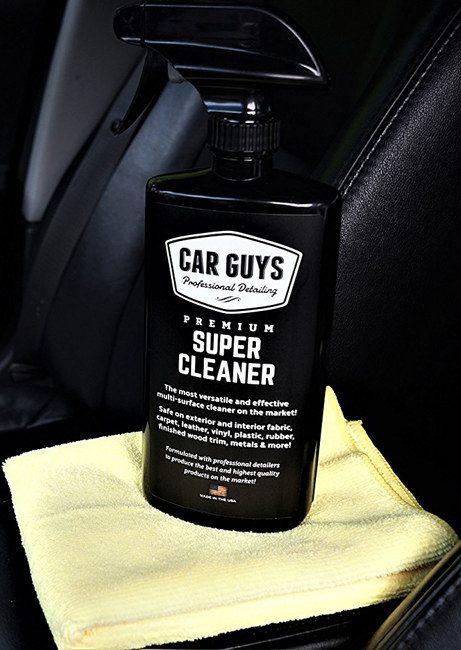 A bottle of CarGuys Super Cleaner you can use to keep canvas, fabric, upholstery, leather, vinyl, and basically all the surfaces in your car spotless. 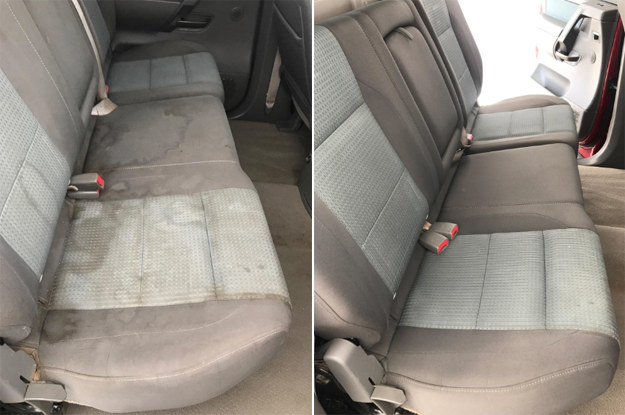 The bottle includes a cleaning towel. 9. An simple key rack that includes a mail holder so you won’t have to worry about hunting down your keys OR that important letter. The basket includes wall-mounting hardware. 10. A four-piece set of Rachel Ray bakeware with nonstick coating to cook up your favorite treats and make cleanup a breeze. The four piece set is oven-safe up to 450ºF and includes a cookie pan, two round cake pans, and a six-cup muffin pan. 11. An Atari T-shirt that'll show off your love for the retro game system. 12. A customer-favorite Carhartt jacket for keeping all the cold out as you take on your daily tasks. The 100% cotton jacket features a flannel-lined hood, quilted flannel lining in body, and quilted nylon lining in sleeves. It includes two inner zipped pockets and front hand pockets. 13. A copy of National Geographic Birds of the Photo Ark to enjoy some gorgeous visuals of Joel Sartore’s lifelong project to capture images of the world’s animals, especially endangered ones. The book unites animal portraits from Joel Sartore's National Geographic Photo Ark project with inspiring text by up-and-coming birder Noah Strycker. 14. An shelving unit that'll add some extra storage space to any room or closet in your home. Each shelf holds up to 250 lbs — evenly distributed — for a total max load weight of 750 lbs. Promising review: “I was looking for additional shelf space for my smaller kitchen appliances and found this item. It took less than 10 minutes to put together and is very sturdy. I especially like that you can adjust the bottom of the unit. My tile floor is somewhat uneven and changing one side made it stop wobbling. 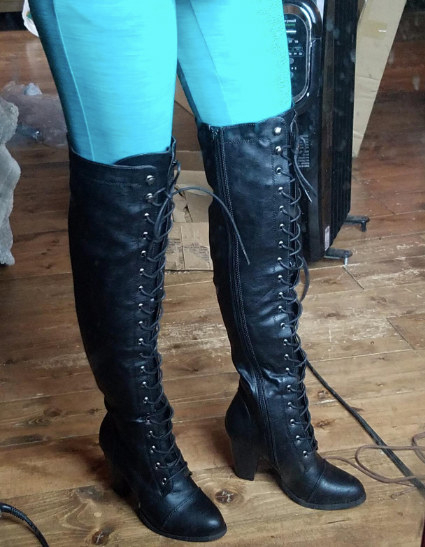 This was just what I was looking for!” —Victoria S.
15. A copy of the New York Times bestseller Salt, Fat, Acid, Heat to provide you with some guidance on how to transform your dishes by perfecting the use of just four cooking elements. 16. A SimpleHouseware monitor stand — which features two storage compartments on each side — if you'd like to bring some much-needed order to your desk area. 17. A copy of Back to the Future 30th Anniversary Trilogy to enjoy a thrilling ride down memory lane with the legendary film. The set includes Back to the Future, Back to the Future II, and Back to the Future III. 18. A can of Harney & Sons Hot Cinnamon Spice Tea that just might become your new favorite chilly-weather beverage. The tin includes 30 sachets of tea. 19. A Crayola Inspiration Art Case so you can bring all your little one’s creations to life with the help of 140 art supplies. The kit includes 64 Crayola crayons, 20 short colored pencils, 40 washable markers, one art storage case, and 15 large sheets of paper. 20. And a copy of Al Green’s Greatest Hits for taking in the smooth sounds of the iconic singer.